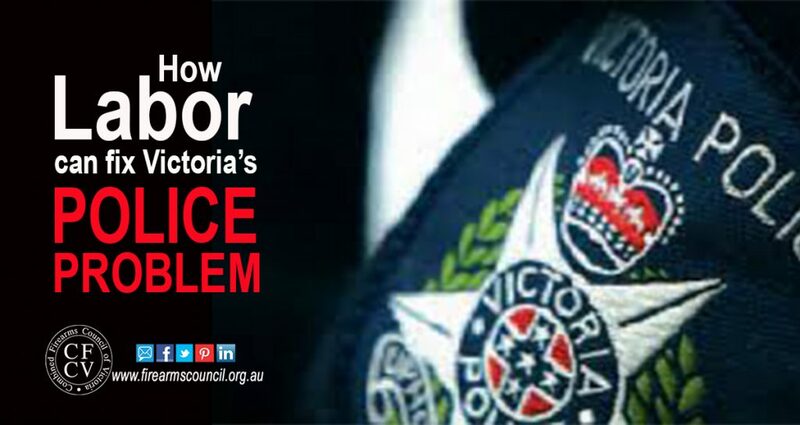 We’ve been critical of the conduct of the Victoria Police over the past couple of years, because of their interference in the policy making process, and refusal to be open and transparent. Now they have given us a response to another Freedom Of Information (FOI) request which shows how toxic their behaviour has become. 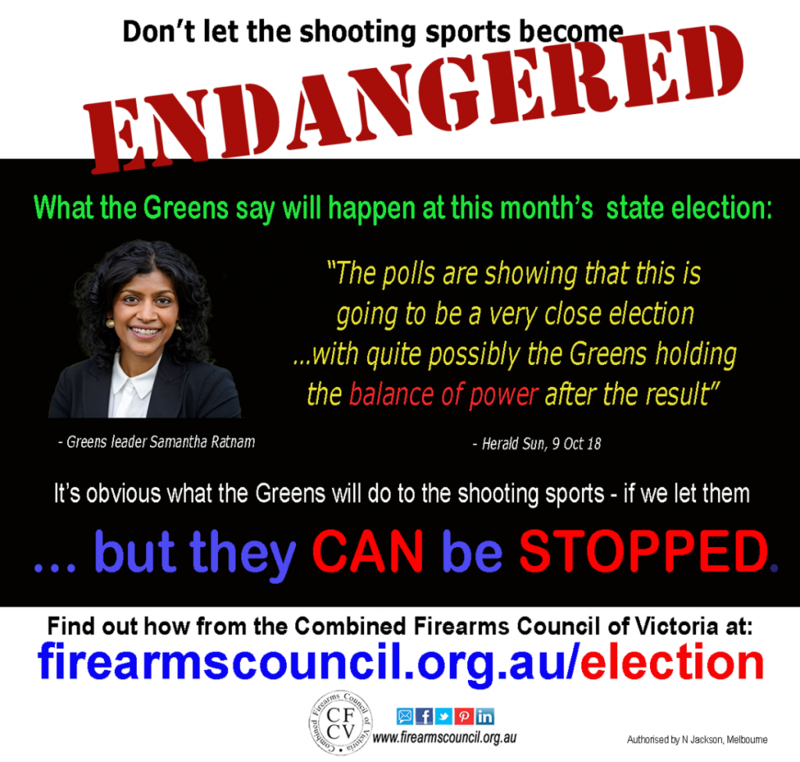 If you had any doubt about what is at stake at this month’s state election, then here’s a clue. That’s why we’re running a campaign covering every electorate. Our voting advice will come out early next week, when prepolling starts, so stay tuned! 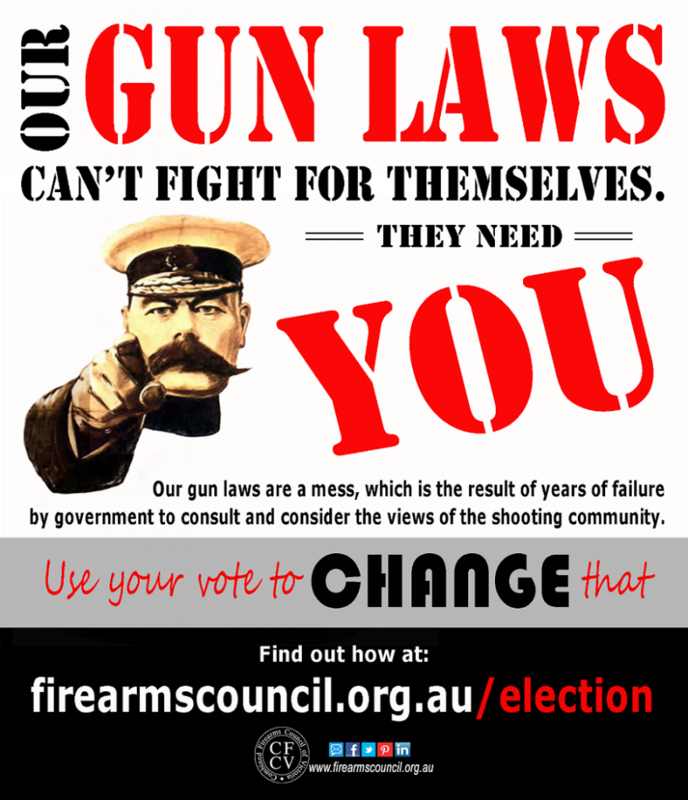 Our gun laws need YOU!